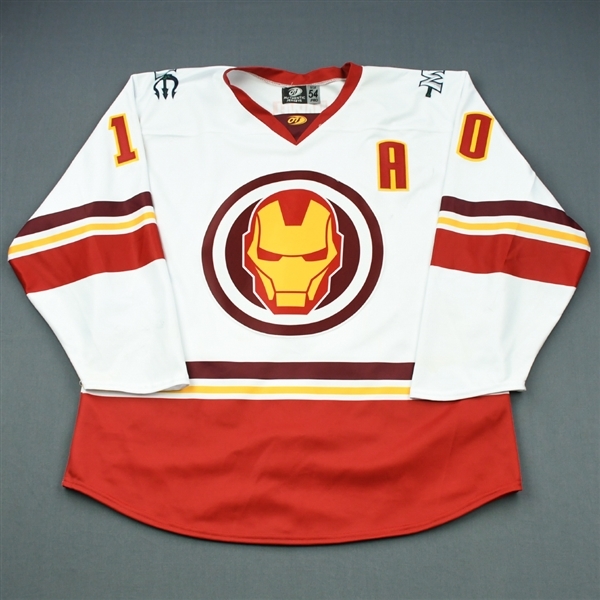 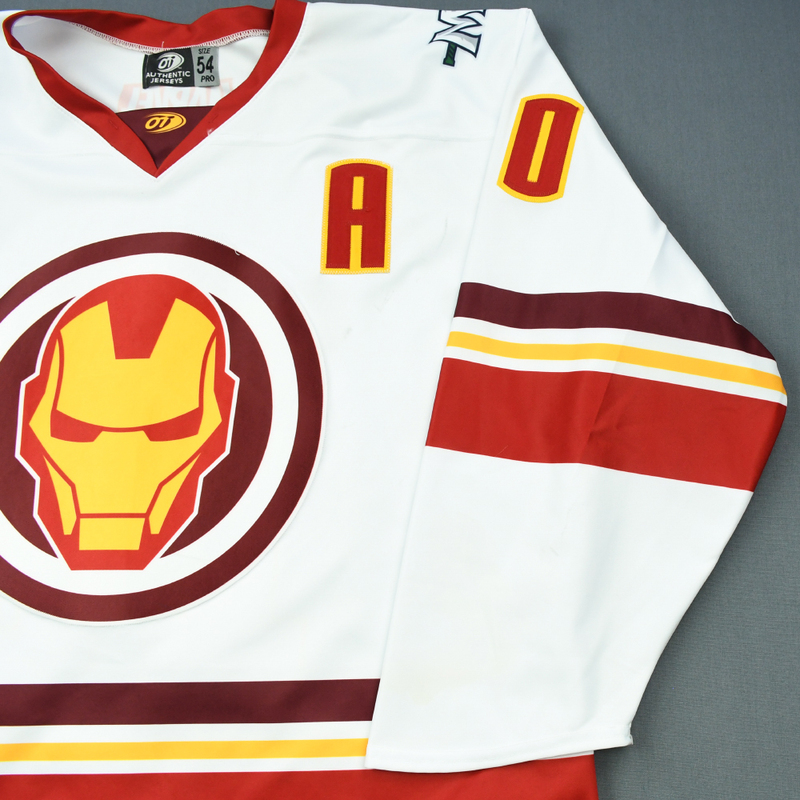 Here is your chance to bid on an Iron Man jersey and pair of socks worn by #10 Greg Chase of the Maine Mariners. 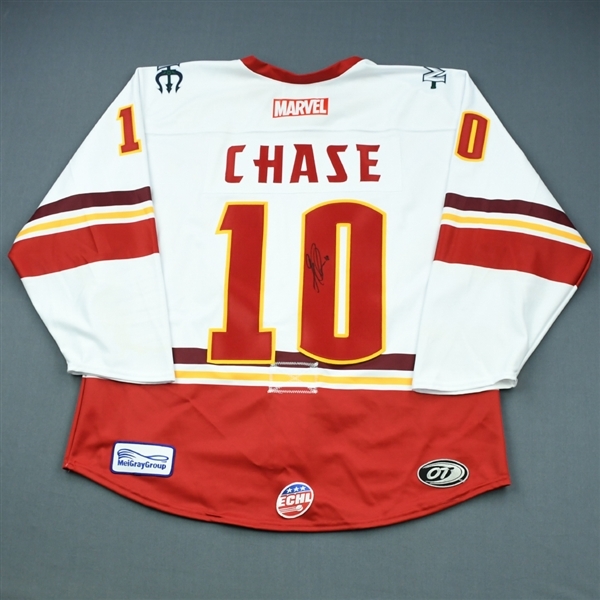 Greg Chase signed this jersey after the game. 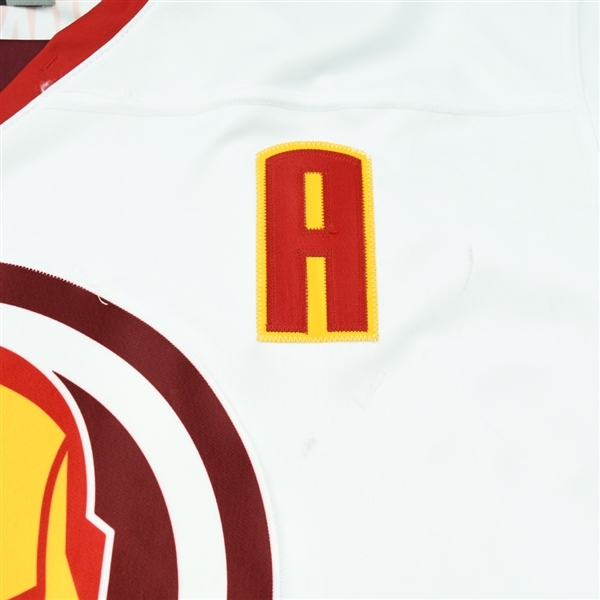 This black jersey is a Size 54 and is registered into The MeiGray Authentication Program. 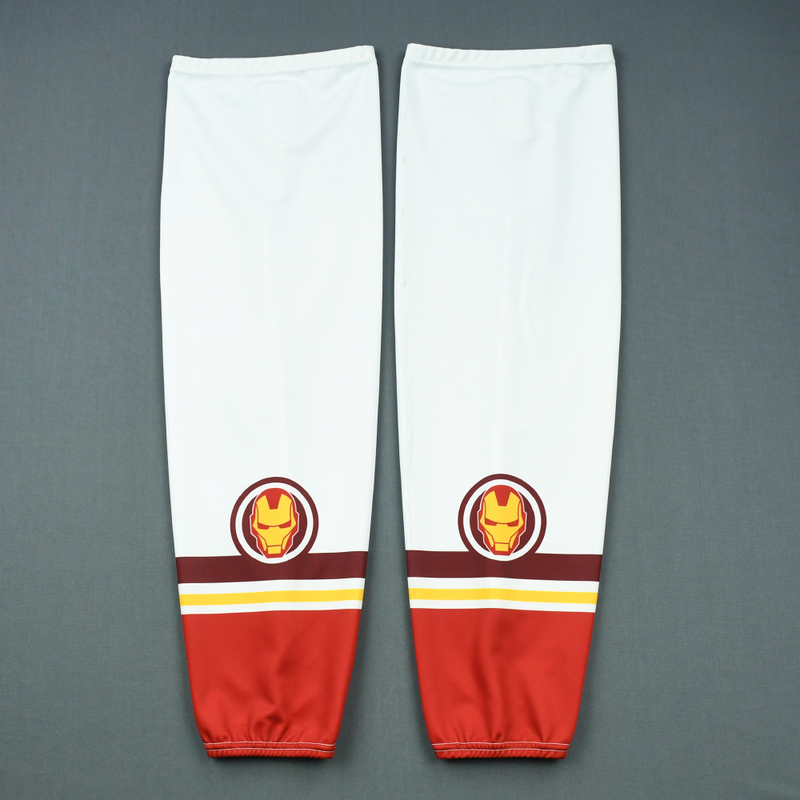 ECHL – MARVEL Remaining Super Hero Game Nights. 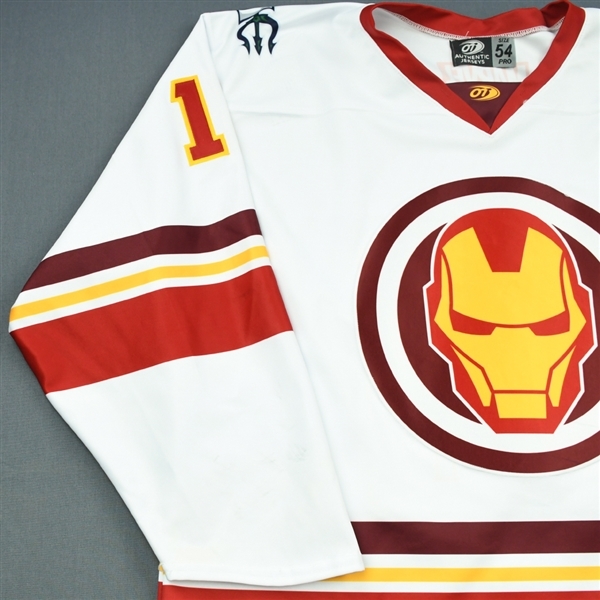 Email sales@meigray.com for Specific Auction dates and details.